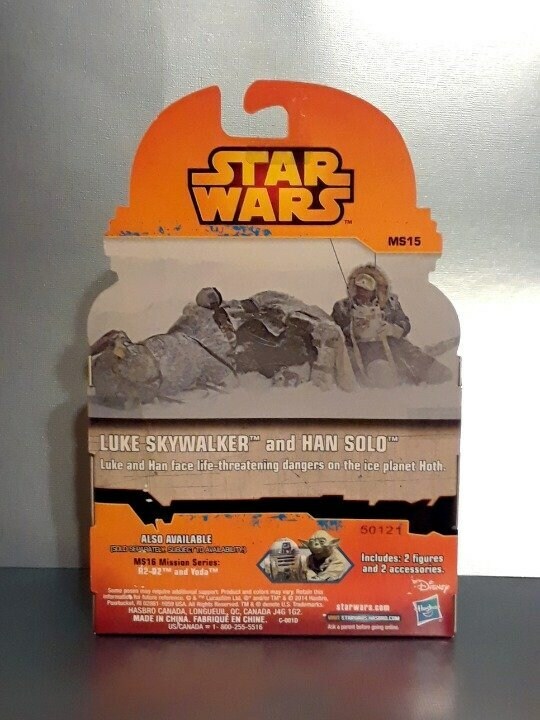 Star Wars Luke Skywalker & Han Solo Rebels Mission Series 3.75" Action Figures on Card (5 POA). This is from my husband's massive Star Wars collection which he is selling off in order to help raise money to get a new car. 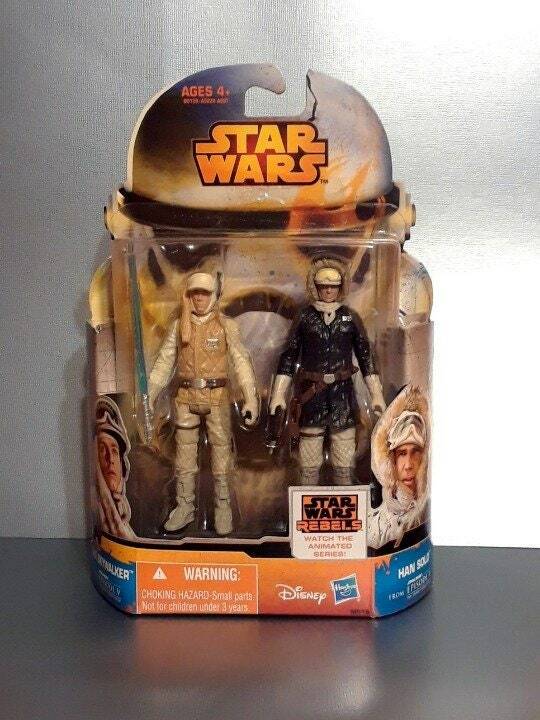 Please see our other listings for more Star Wars figures!